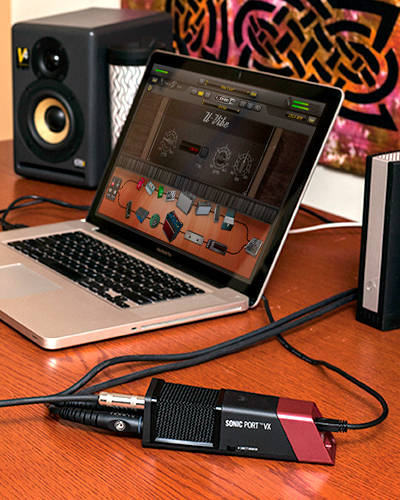 Sonic Port VX, Audio or MIDI interface for tablet/iDevice from Line 6. The Sonic Port compact audio interface for iOS devices has been improved in a new Sonic Port VX version introduced today. 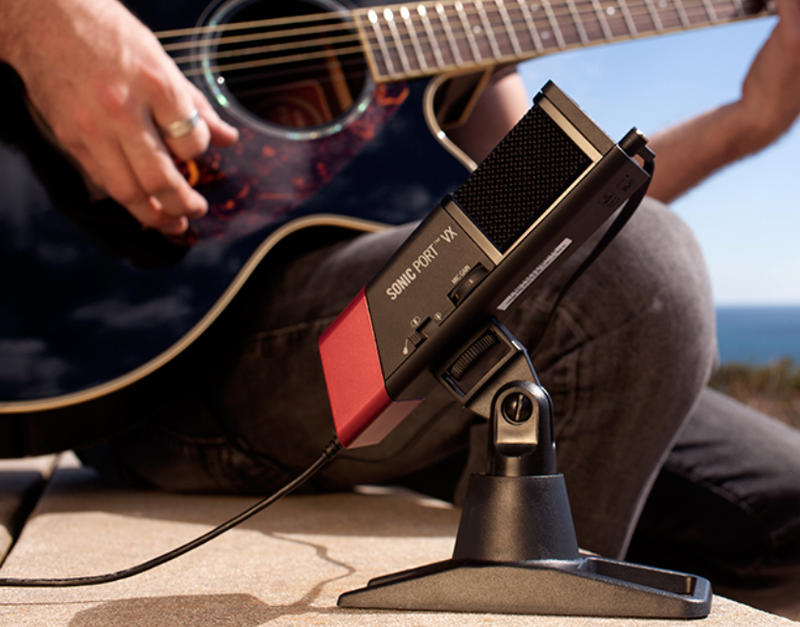 The Sonic Port VX, just like its sibling, allows for recording your guitar to your iPhone, iPod Touch and iPad, but it now features three condenser microphones: a stereo pair as well as a front mono one to capture a voice or multiple instruments in a room. 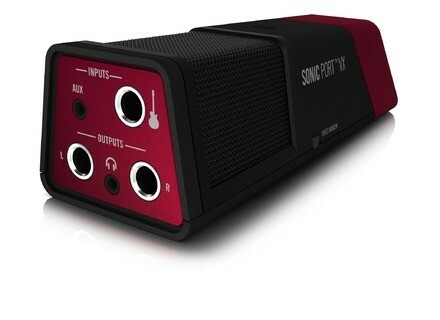 The Sonic Port VX audio interface is compatible with the latest generations of Apple iDevices and ships with a Lightning connector. 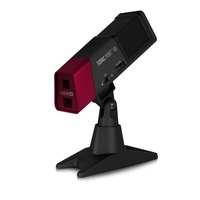 Plus, by connecting it to a USB adapter, it can power the iDevice. The Sonic Port VX has a suggested price of $199.99 / 169.95€. Full details, including a comparison chart between the two models, are online at line6.com. Liquid Notes for Live updated Re-Compose released a new version of its Liquid Notes for Live 9 / Max for Live MIDI editor.